On December 13, 1937 the Japanese Imperial Army invaded Nanking and the ensuing six weeks became known to history as the Nanking Massacre. 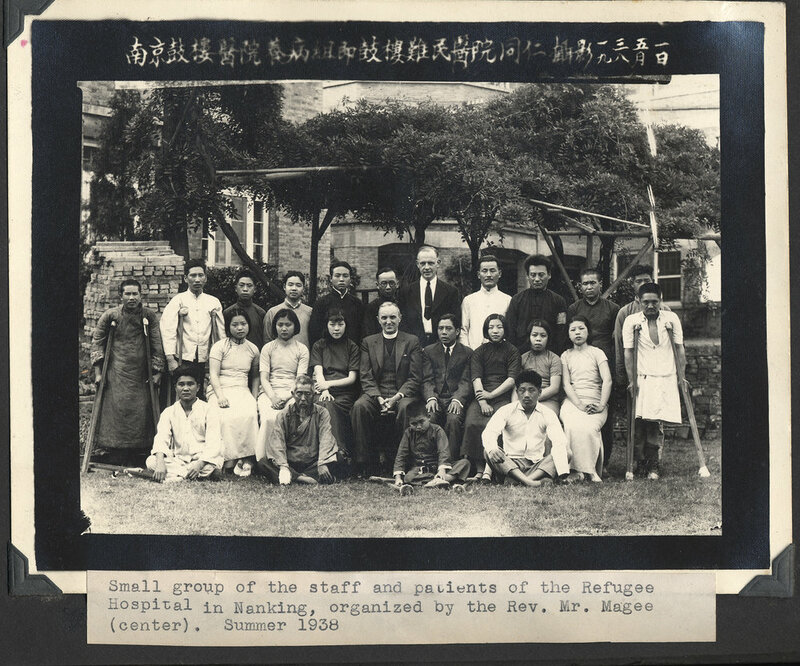 This web site provides access to first hand accounts and photographs from Westerners who remained in Nanking after the Japanese invasion. These resources do not provide a comprehensive understanding of what occurred in Nanjing during 1937-1938, but the observations made by these men and women provide an important historical lens to complement additional research. The materials found in this collection are housed in the Yale University Divinity School Library's Special Collections.